If you've got the Vemo or Vemo+, throw it in the trash. 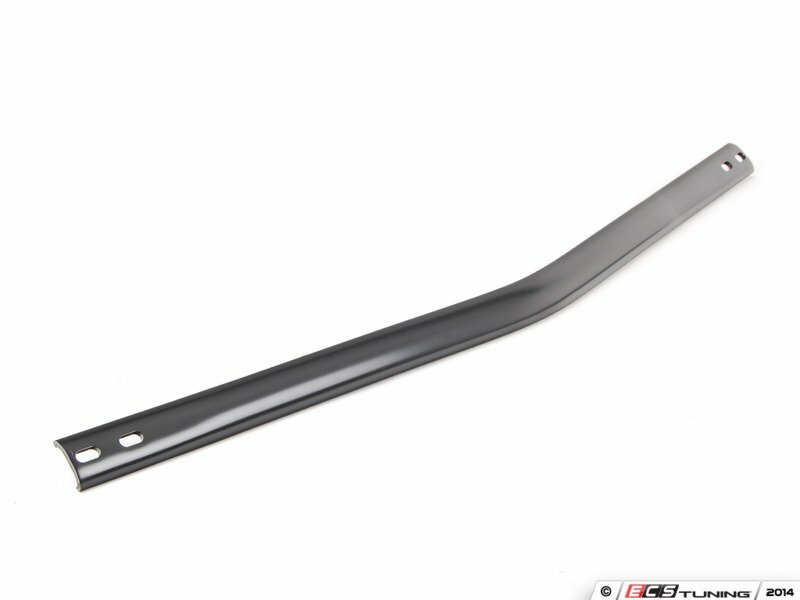 If you've got the very reputable OEM AB Elek, you've got the same part as the BMW one. I'm not aware of any other TPSs. DERP...I had too many windows open and responded to the wrong thread... my bad. Deleting my other post. a lot of talk about the elongated mounting spots in the rear brace bracket. sure it's not a one piece bolt-in racing brace. and yes that would be best. if anyone felt need to, they could spot weld it in. but lets not forget the BMW brace too has elongated slots..
As to a few of the questions highlighted on the group buy. The rear brace is designed and proven to support the axle carrier panel from vertical loads. 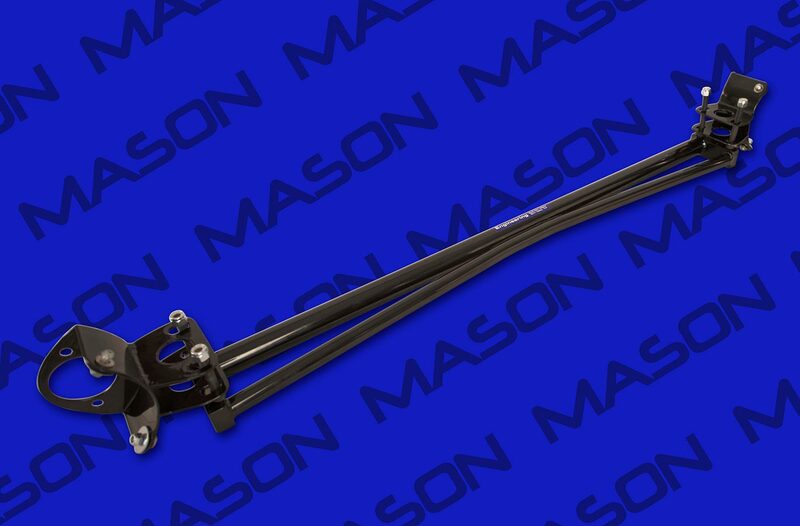 In doing so the torsional loads the axle is exerted to during spirited driving is greatly reduced due to the reduced twist customers can expect a better drive due to the stiffer rear chassis giving a positive affect on handling, in turn giving the driver more confidence. We have taken on board with regards to the slot sizes in turret mounts and reduced them despite not having affect on the performance of the brace kit. The slots were designed specifically to aid installation as a result all of our customers have reported fitment was easy. 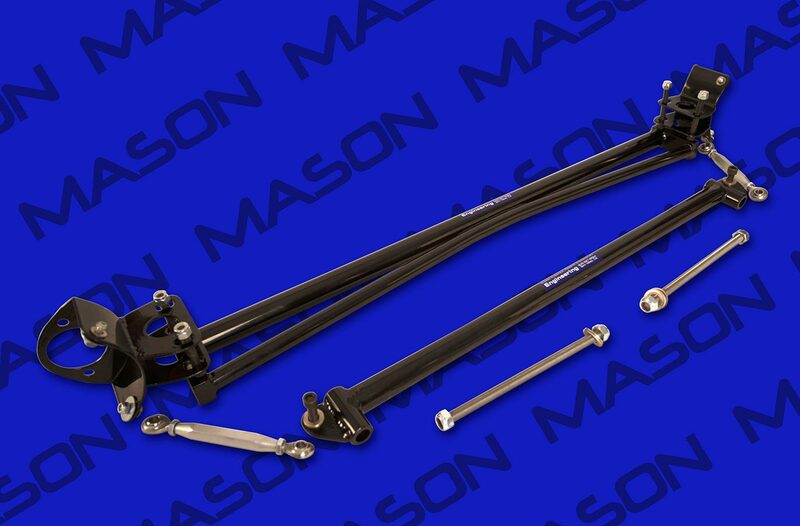 The kit has been design overall to provide effective results in prolonging and strengthening the chassis, without the need for welding and be as easy to install as possible. Please remember this kit was designed by engineers with long term experience with the e46 chassis along side an aerospace engineer. We are currently working on putting together a few vids to show visual proof of brace effectiveness. Why buy a Gosling Racing brace kit? compliment the look of your boot space. tension rods you are able to ensure the best possible fitment. 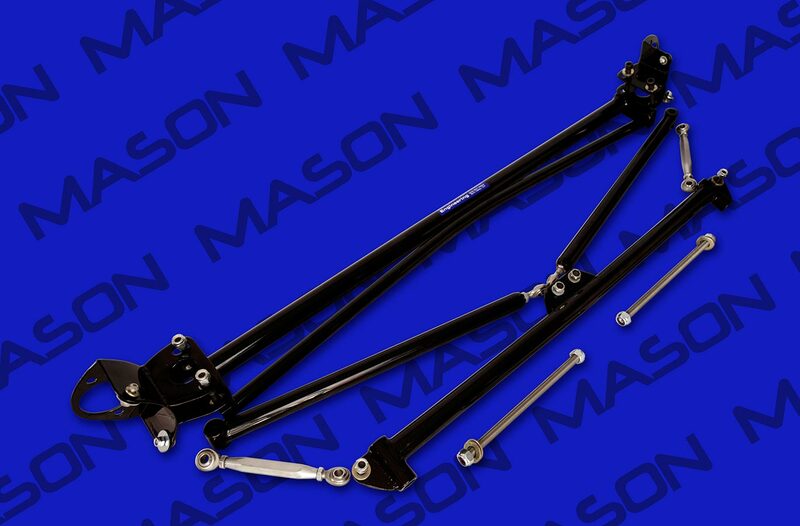 Q, will this kit work with subframe plates ? Q, can I use this kit to prevent carrier panel damage? Q, will this kit affect my seats ? Q, is this kit hard to install ? Q, I live outside of the uk, can I still buy a brace kit ? Q, I own a convertible, will this kit fit ? Last edited by WALKD_U; Thu, Sep-27-2018 at 06:29:04 PM. It's a party!!! I will pm everyone after diner! All times are GMT. The time now is 08:46:49 PM.